Cloud9 are set to raid OpTic in their roster rebuild. 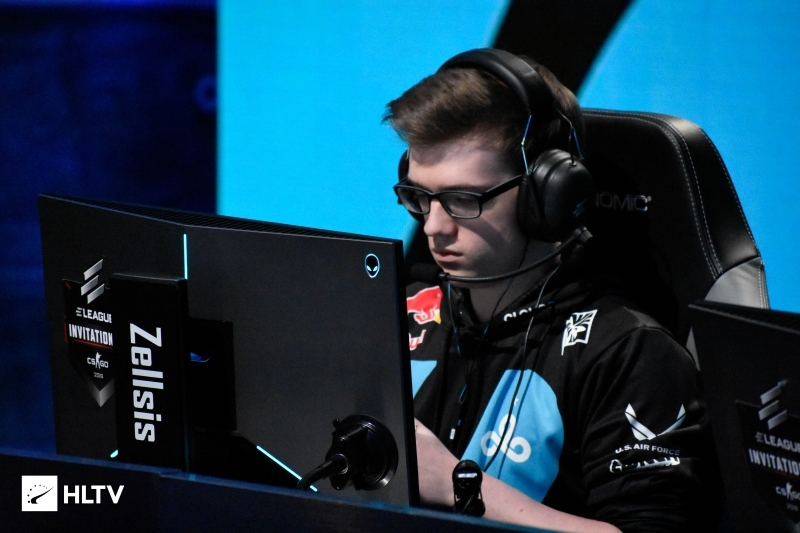 According to a report from sister site Dust2.dk (in Danish), Cloud9 are set to acquire Danish duo Kristian "k0nfig" Wienecke and Jakob "JUGi" Hansen from OpTic as they rebuild their roster. 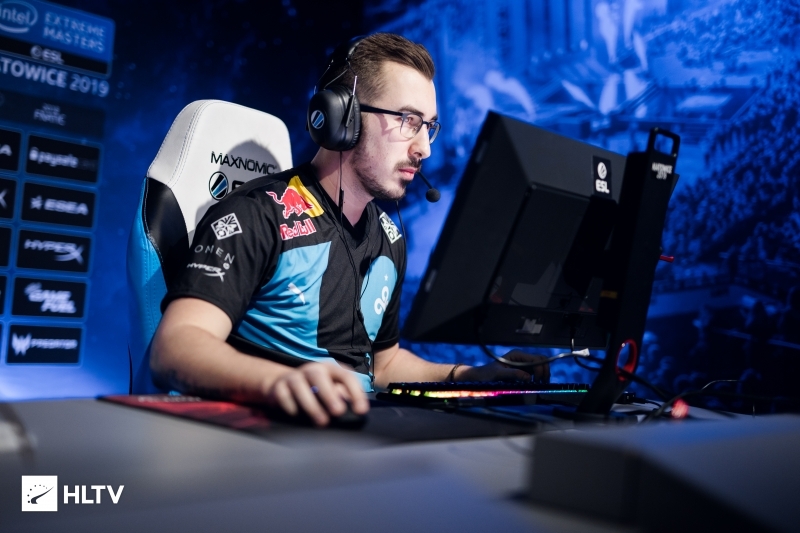 The report comes a day after it was reported that current rifler Fabien "kioShiMa" Fiey is set to leave the roster, a move that would require Cloud9 to re-qualify for the upcoming StarLadder Berlin Major. The move would also complicate this further, with Cloud9 once again becoming a majority European team, requiring the roster to re-qualify through the Europe Minor. 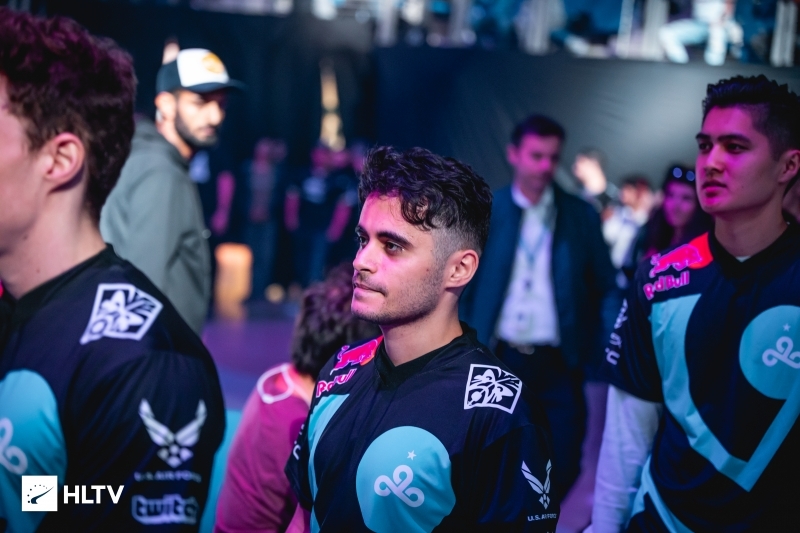 This would be the latest change for a Cloud9 team in a serious stage of turnover, having recently welcomed back IGL Maikil "Golden" Selim in place of Robin "flusha" Rönnquist, before releasing Jordan "Zellsis" Montemurro two days later. 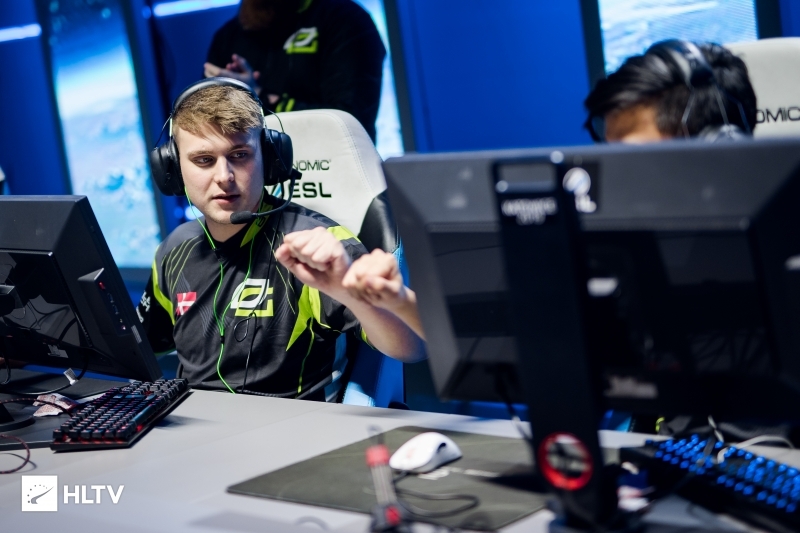 This would see a return to North America for the duo, as both played in the region for the Danish OpTic team in the first half of 2018 before they returned to Europe. 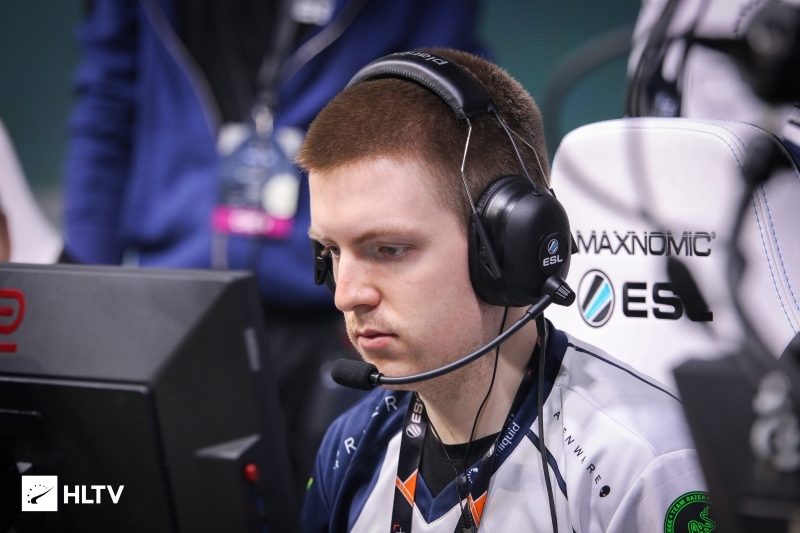 k0nfig was also part of the short lived original Danish/American roster that was signed in February of last year, alongside current compLexity duo Shahzeb "ShaZaM" Khan and Peter "stanislaw" Jarguz. It was later alleged by stanislaw, that it was k0nfig who was one of the main reasons why the team made a switch to an all-Danish roster. Cloud9 would have to complete the transfer before this Friday, March 22nd, in order to conclude business before the ESL Pro League transfer deadline closes. Cloud9's next LAN event is set to be the BLAST Pro Series Miami on April 12-13th.